It’s hard to argue about the beauty of this city, at the very bottom of the African continent. Cape Town points of interest including Table Mountain as a backdrop to the harbour, it’s difficult to take a bad photo. Not only does it have natural beauty, it’s packed with things to see and do for all ages. 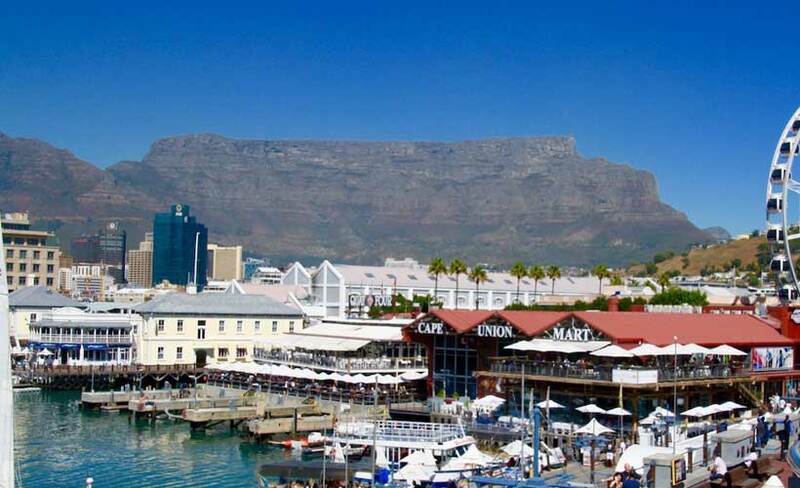 It is not difficult to fill four or five days – or more, sight seeing in Cape Town South Africa. 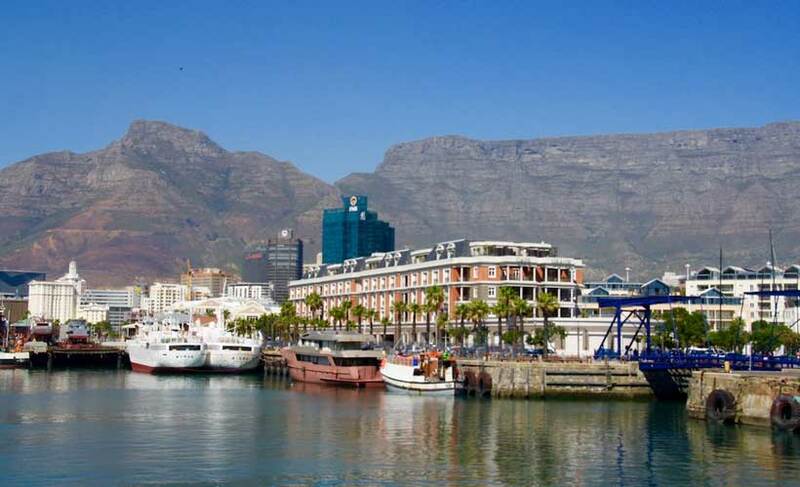 Cape Town has become a safe destination for the traveller, providing you stay in the right area. The V&A Harbour precinct (Victoria & Alfred) has a large police and private security presence. The reputation was not great going back 10 years or more but you certainly feel safe these days. Most of the tourist action is at V&A which was completely refurbished about 5 years ago. There are many wonderful shops selling local products, markets, great restaurants (complete with views), cafes and buskers galore. People watching is a great pastime in this area, especially given the fact that it is not expensive to sit, eat and drink when compared to home! 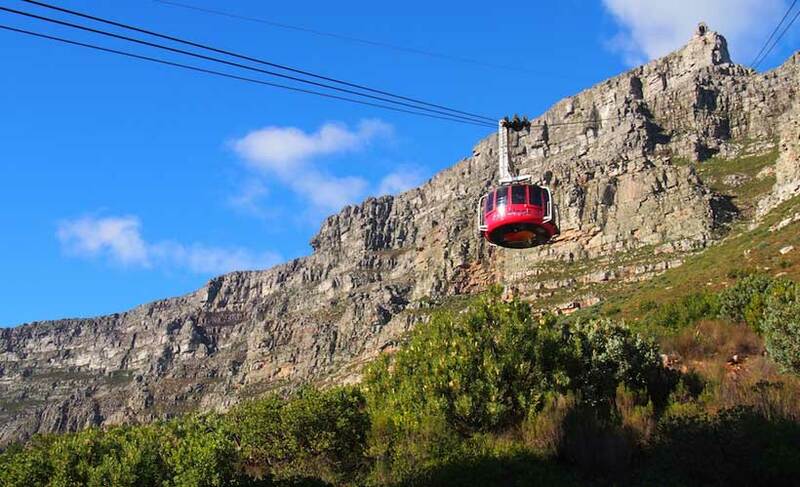 On your trip make sure you take the cable car to the national park at the top of Table Mountain. The views are to die for and there’s some highly enjoyable short walks. 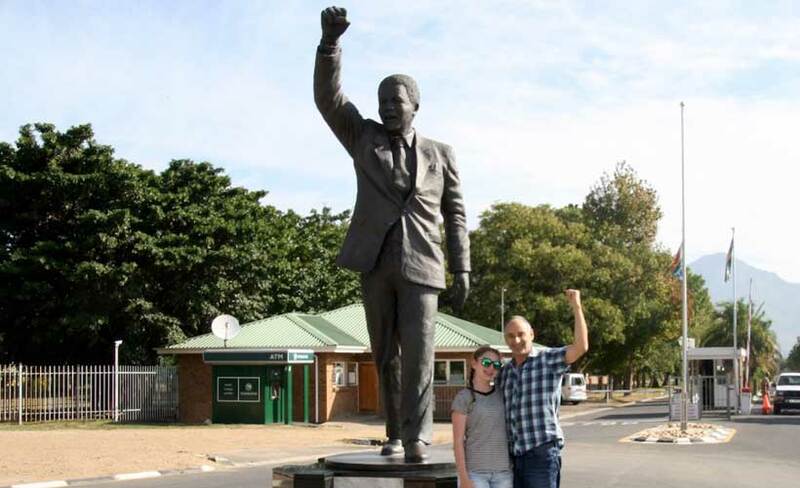 A half-day ferry trip to Robben Island where the great Nelson Mandela spent 27 years in prison is also worth the money and the effort. There are multiple ferry services each day. 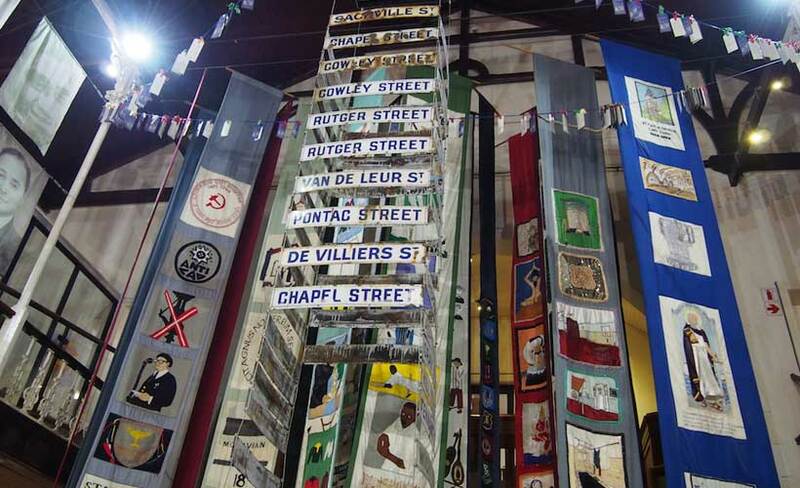 Plus, Cape Town also has some interesting museums. One worthy of special mention is called District Six. It documents how the locals (mainly poorer, black citizens) were forcibly removed from their homes to make way for a new business district in the 1970’s during the apartheid period. 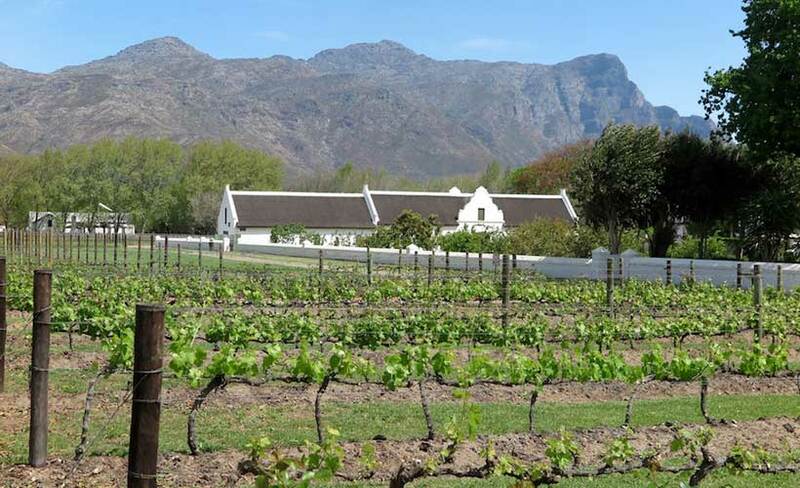 Leave the city for day trips to the “winelands” where both food and wine will want you coming back for more. Paarl, Franshhoek and Stelenbosch are all worth visiting and can be done together in one day. 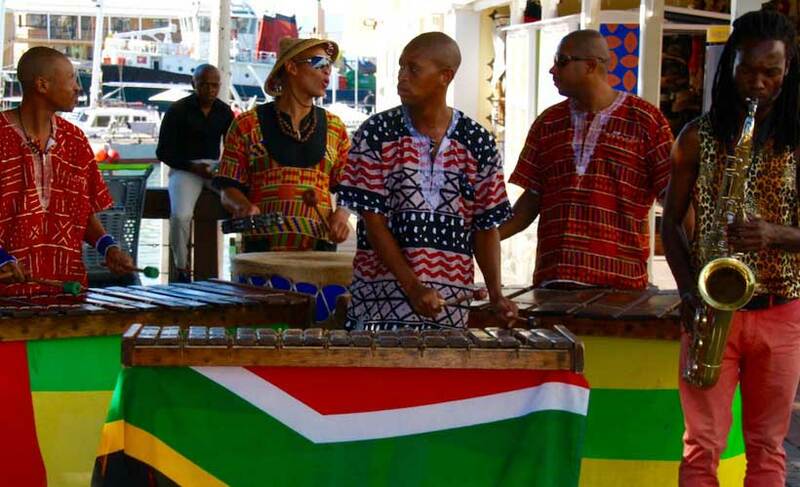 A full day Cape Town tour is also a great way to see the local region. 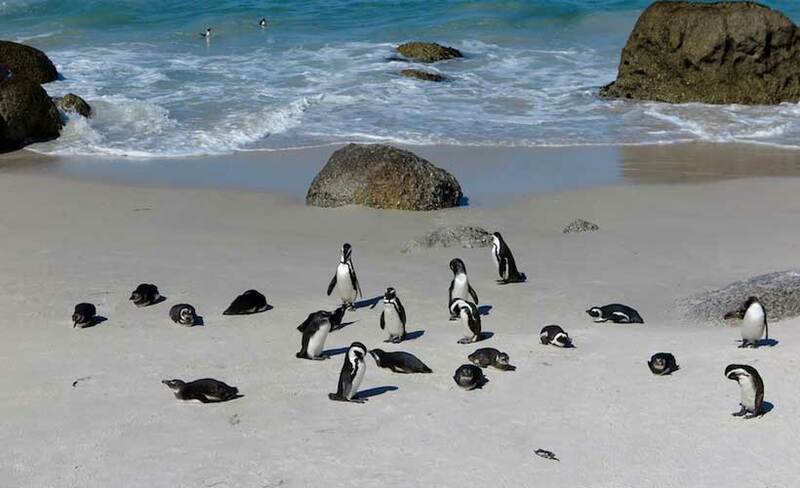 You’ll see a lot of wildlife (seals, penguins and more) plus pretty colonial towns like Simon’s Town which is great for a lunch stop – fish & chips by the water. Finally, for the real adventure seekers, shark cage diving at Hermanus – about two hours drive – will get the adrenaline rushing. If you survive, it makes for a great dinner party story! 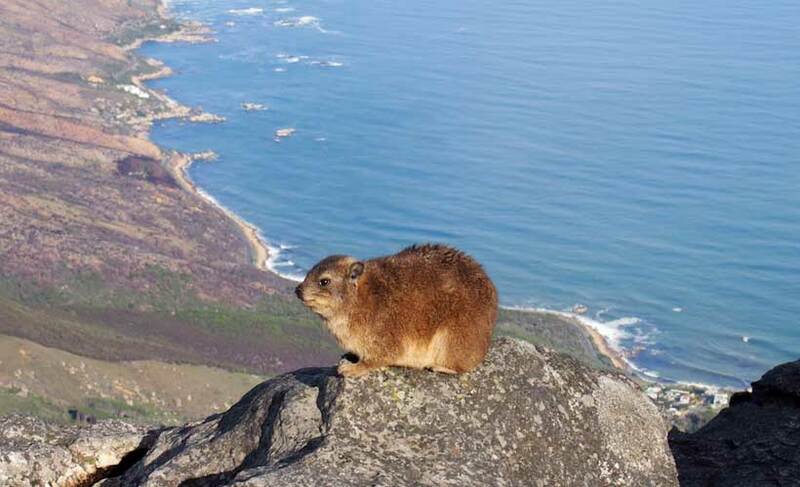 So you can see there are plenty of Cape Town points of interest. 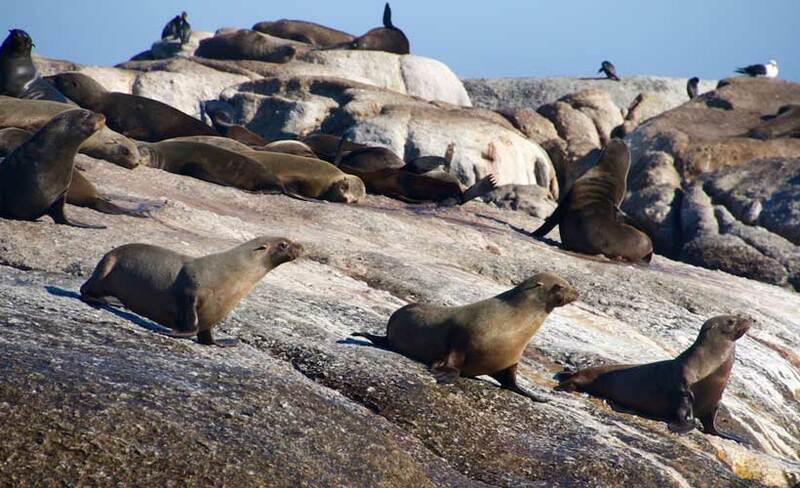 Click here for more information about Blue Dot Travel’s small group wildlife safari tour which also takes in Cape Town, Botswana, Namibia and Victoria Falls.